Have you ever had a rushed morning getting the kids off to school? The speed of our everyday lives can leave kids struggling to be present and ready to learn when they enter the school building. How can parents help children develop an emotional vocabulary and emotional literacy so that they are truly prepared to engage when they get to school? Those all important moments leading up to school and the night before are fertile areas to practice EQ. 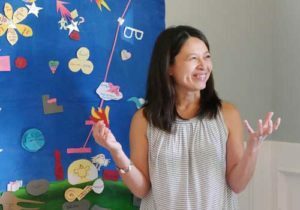 In this short podcast, May Duong, Six Seconds Director of Parent Education talks with Yvonne Kunstenaar, Lead Level II teacher at Synapse School in Menlo Park, California about her experiences as a teacher welcoming children to school, and her experience parenting two girls to adulthood. She has taught all school ages from Kindergarten through sixth grade, as a teacher and science specialist. Yvonne’s passion is to inspire all children to love to read, which has led her to volunteer with several organizations where she has tutored young readers. 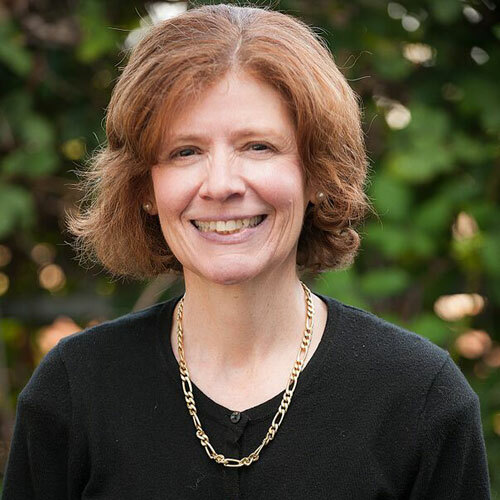 She received her teaching credential from Notre Dame de Namur University, MBA from The University of Pennsylvania, and BA from Columbia University. May Duong is passionate about empowering parents with the skills of Emotional Intelligence (EQ). She was introduced to EQ when her first son started attending the Synapse School, a Six Seconds lab school in Menlo Park, CA. After seeing the powerful impact of EQ lessons on her two sons, May is convinced that EQ skills are essential in developing happy, resilient and compassionate kids. She also believes that EQ is fundamental in the parent/child relationship.